In 2001, with a fresh degree in Molecular Cell Biology, I was lucky to find a relevant job at a pharmaceutical company where I used at least 50% of my college education. About 1 year into it, I grew weary of the slow pace of development and change in my work environment. Even though I was doing exactly what I had studied and loved, there was something missing. I wasn’t challenged enough. I wanted to do more. I wanted to move faster. But that’s not how a large corporation is setup, at least not in R&D. So I got together with a group of friends from various industries ranging from real estate, to construction, to finance (who coincidentally felt the same as I did), and we started a small round table discussion once a week on potential business ideas we could start on the side. Our discussions varied all over the place as we each evaluated our strengths and access to markets/ products. One idea was a commercial water filtration business, another was a “we-do-anything” marketplace/ hotline (kind of like TaskRabbit), and the final one we landed on was a tutoring company. Why tutoring? We all attended good high schools in an area where families place high value on education, and we all attended good universities. We had access to both: top-notch university students (supply), and high performing high schools with well-off families invested in their children’s future (demand). We knew we had stark competition (Kaplan, Princeton, other local companies), but we also knew that if we could provide a unique selling point and excellent quality, we could make a difference. This was our first business launch, and as such, we hit the usual snags of team-member fallouts, administration before validation, and generally slow progress. We did get very lucky in that we invested in administrative issues (business cards, flyers, registration) far before landing our first client. While we didn’t test anything systematically, we did gather lots of feedback from friends and family. We also paid a lot of attention to design, an early version of our logo is below (we liked the frog as it is an adaptive species to many environments, hence our company name as well). Next, we decided to put the supply side together, the actual tutors. We had access to UC Berkeley and St. Mary’s college as our main local sources, so we hit the ground and posted to job boards anywhere and everywhere we were allowed to do so. We wanted to recruit top quality, so we offered good pay for the time, $18 – $20 per hour. Pretty soon, we started getting applications and we screened and “disqualified” applicants with a simple word document application that also required letters of recommendation and a professor vouching for the topic they wanted to tutor. This required some effort on the applicant side, but then provided quality leads. Check out the original application here. 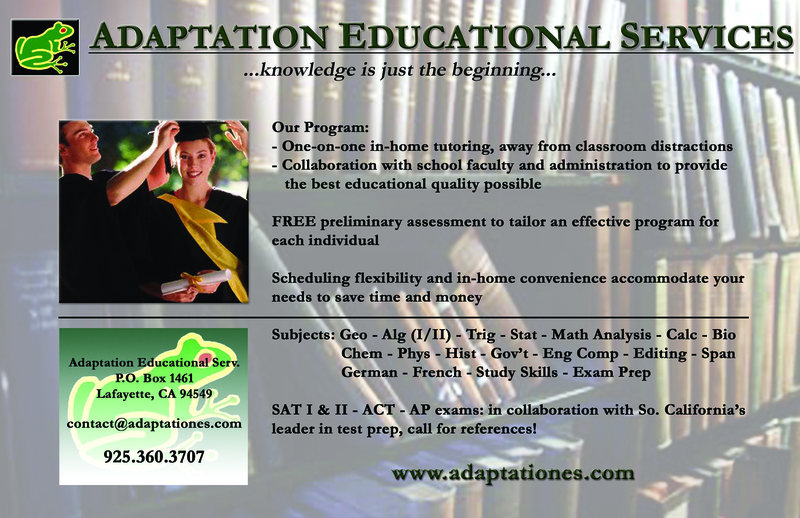 With tutors on deck, we developed our first flyer with lots of feedback gathered from friends and family. We went in person to the local high schools we wanted to target and spoke with administration and career counselors so they would get to know us personally and hopefully recommend us to their parents and students. We placed our flyers in their offices, right next to Kaplan’s and Princeton’s. As you can see, we didn’t provide pricing on our flyers, instead we offered a free consultation. This enabled us to capture warm leads and sell manually until we built up our reputation. I don’t quite recall every detail of our first sale, but I will never forget how awesome it felt. High fives were definitely exchanged afterwards. From there, word of mouth fueled our growth and we steadily grew our client base and started earning some revenue. It was about this time that the unraveling started. We were delivering great service (in-home tutoring) at a decent price (just below the market leader’s rates) and building lasting relationships with the students and parents. Instead of focusing on building a product out of our strength, which was basic academic tutoring and relationship management, we wanted to do more, such as SAT prep and college counseling, because those margins were fatter. We clearly did not have the expertise in those areas, and thus began our partnership development struggles with successful individuals who were not necessarily a good product fit. Our product was a 2-way partnership between the student and the academic tutor, resulting in an environment of academic accountability, while SAT and college prep services provided subject expertise and a curriculum to follow. As we spent more time negotiating partnership agreements, we lost focus on our core service and growth stagnated. Meanwhile at real work, my company offered me a short time assignment overseas in Germany. I saw it as a great opportunity to do something different and I accepted the offer, assuming I will be able to continue my tutor and client management role from overseas via emails and Skype calls. Once I moved, everything unraveled as our processes were highly customized so it wasn’t easy to simply shift responsibilities, and it was even harder to maintain those responsibilities with a 9 hour time difference. So basically I spent several weeks up late at night into the morning on Skype calls to manage tutor schedules, last-minute changes, and client relations. My business partner ended up overloaded with work and we were unable to continue our operations. That Fall, about 2 years after launching, we shut the service down and passed on our clients and tutors to a friend who was running a similar business in a neighboring region. It was an awesome experience that taught me what it meant to be an entrepreneur, and I loved it. 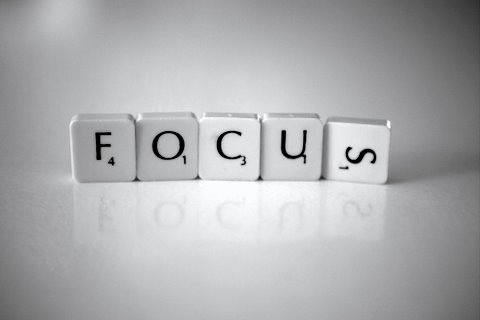 Focus on 1 thing at a time. Validate demand (multiple successful competitors is a good indicator). Talk with people to understand their specific needs, and tailor a product to meet those needs better than available solutions. Establish a USP that significantly differentiates you from competitors (guaranteed quality and results is usually a good place to start, albeit very difficult to deliver). Manually setting up and running a business teaches you all the ins and outs, but remember to think about growth and processes/ automations to facilitate that growth. Work on something you love and believe in, education checked those boxes for me. In the next installment, I’ll review a business that had tremendous potential, but failed on execution. Please provide learnings from your failures in the comments section below, or get in touch with me directly. Thanks for reading, and thanks to my co-founder David for reviewing this post.